ARRI has released its newest member to its L-Series family of LED Fresnels – the L10 – which completes its line of high-performance LED Fresnels for the film and broadcast television. The fully tuneable LED is the brightest and the largest of the L-Series lampheads, and is twice the brightness of the L7, meaning it is one of the brightest LED Fresnels on the market. the L10-C – Colour: tuneable colour temperature from 2,800 – 10,000 K, including green/magenta point. All three models feature a 10” Fresnel lens, 400 watts consumption, and are constructed in aluminum with fibreglass-reinforced thermoplastics. The most versatile of all three models for filmmakers, is the L10-C, which can produce a variation of colours and features saturation control. 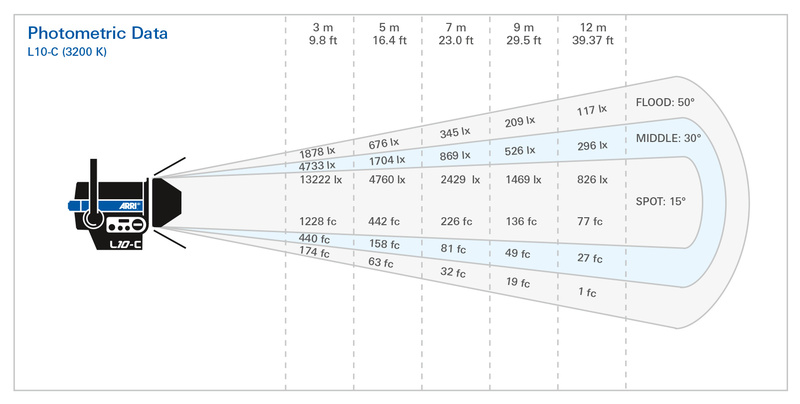 In saying that, the L10-TT and L10-DT are brighter than the L10- C, with a brightness level close to that of a 2,000-watt tungsten without the power consumption. 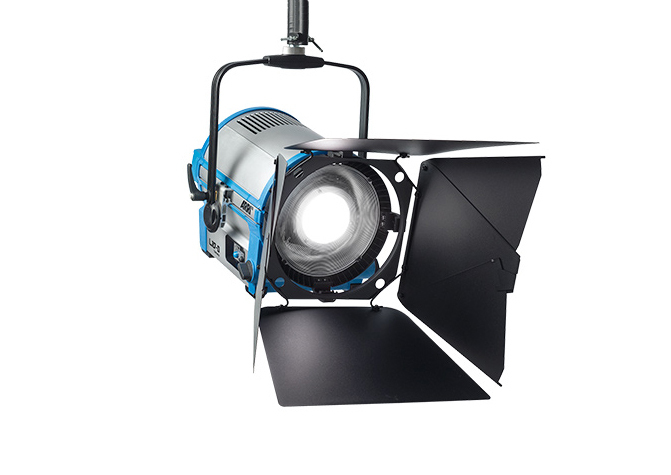 In fact you can run five of the L10’s compared to the power usage of a single 2K light. 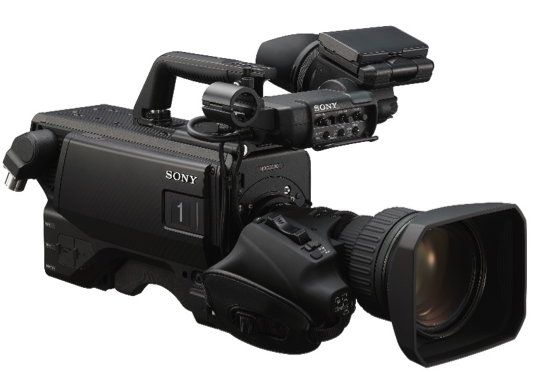 There’s no word as yet on hire or purchase pricing for the L10, but it is currently available. 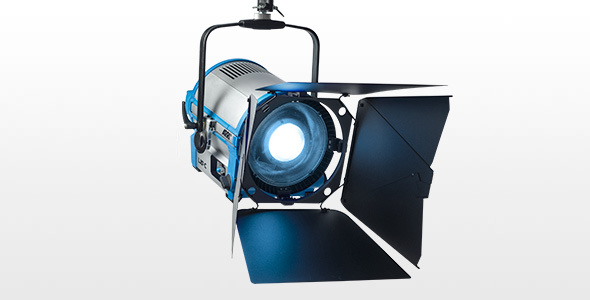 Those interested in hiring/buying the light can contact ARRI in their region, here. Unfortunately for our US readers, the L10 has yet to receive authorisation by the rules of the Federal communications Commission and is not available at the time of writing for purchase or hire in the USA.